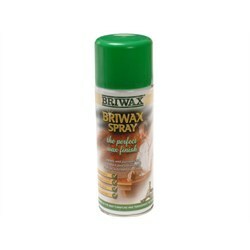 Briwax has an impeccable heritage which dates back to 1860 when Henry Flack started manufacturing polishes and blending waxes in East London for cabinetmakers and woodcarvers. His business was acquired by the Bollom Group (then known as J. W. Bollom & Co.) in 1961 and since then the brand has gone from strength to strength in both the consumer and professional markets. 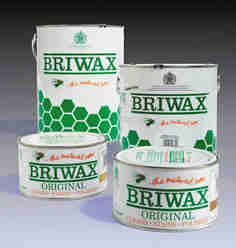 The Briwax original wax polish has been used extensively in the pine trade in particular for decades.